I was granted a faculty to practise as a Notary Public in 2004 and I have continued to act a Notary Public since that date. I practised as a Solicitor for 35 years until I retired from practice. My aim is to provide you with a friendly, efficient and responsive service whether you are a private individual, a partnership or a corporate organisation. I am based in Moulton, Newmarket and have the knowledge and the experience to provide you with a range of services to suit your circumstances and time schedules. Assisting with documents required to set up a company abroad. 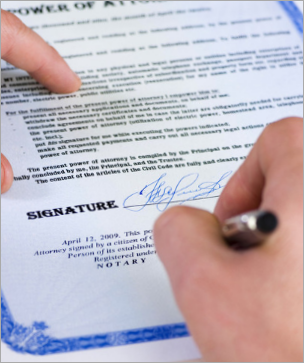 Attesting tender documents and other documents which require to be signed on behalf of a Company for use abroad.